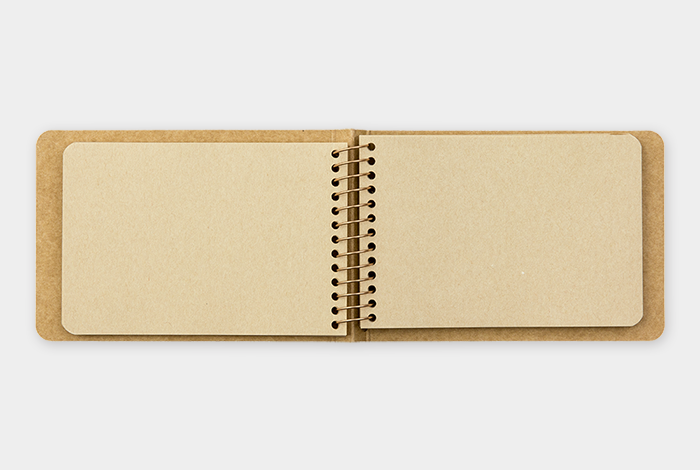 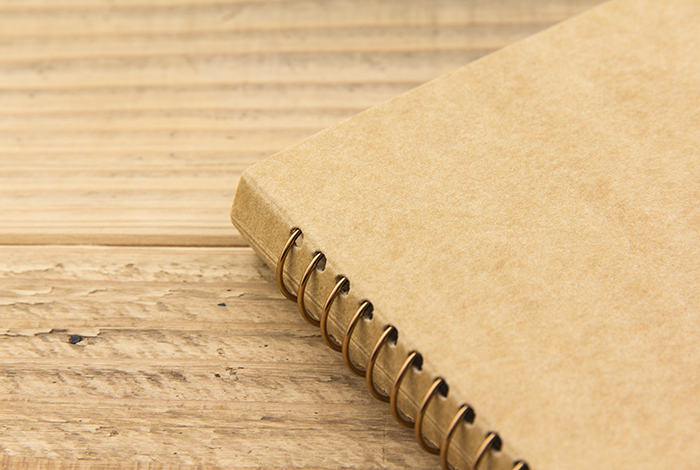 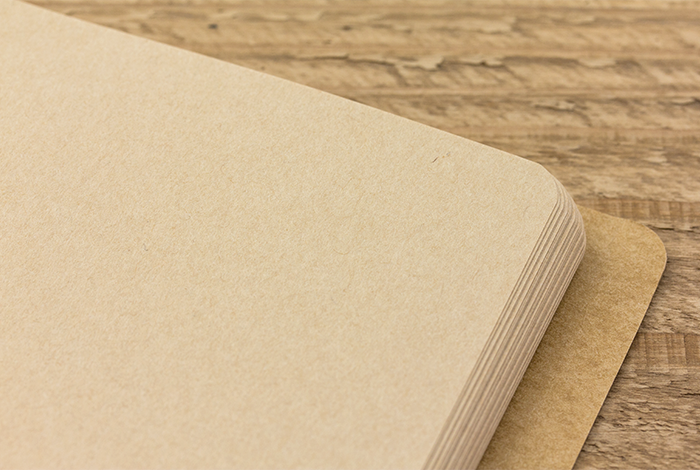 This is a notebook that consists of rough Kraft papers that resemble a desert camels walk. 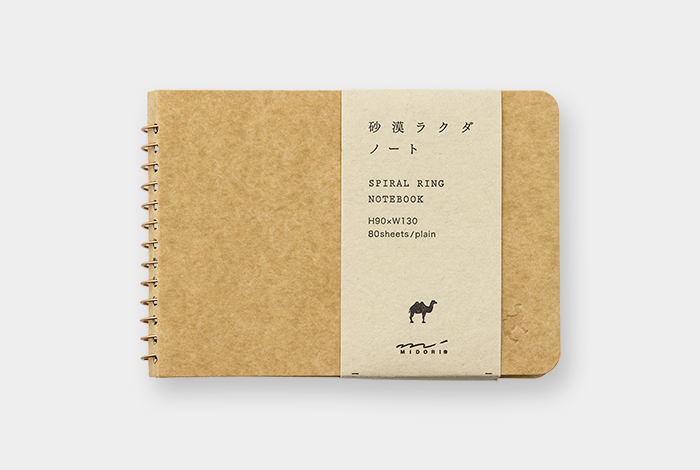 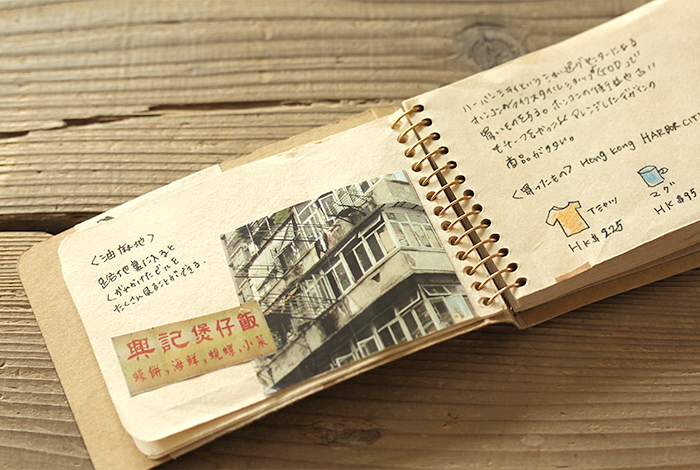 We made an our original kraft paper that suits for writing, so please feel free to write as much as you want on this notebook The B7 size can be used both horizontally and vertically and fits perfectly inside your pocket. 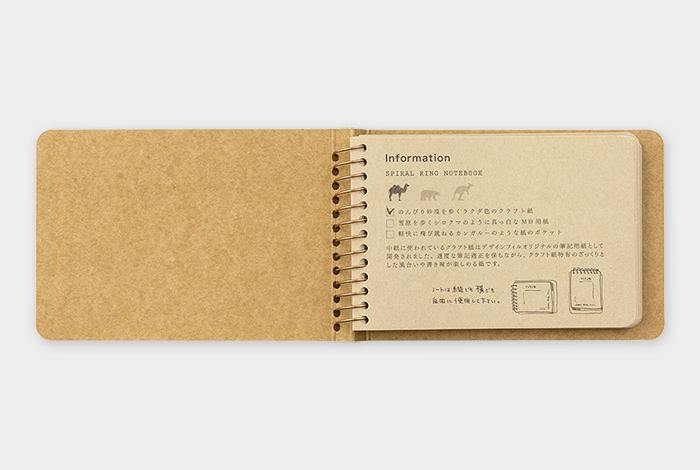 You can use this as a note taker, but it’s also nice to collect shop cards and add your comments to create your one and only guide book.